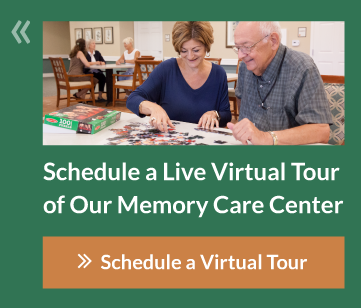 We believe resident-centered, evidenced-based memory care and programming ensure the best possible lifestyle for our residents. Our clinical outcomes, benchmarked to national data, demonstrate our exceptional care. And, our memory care programs are routinely updated to reflect the latest Alzheimer’s research findings and clinically proven care practices.